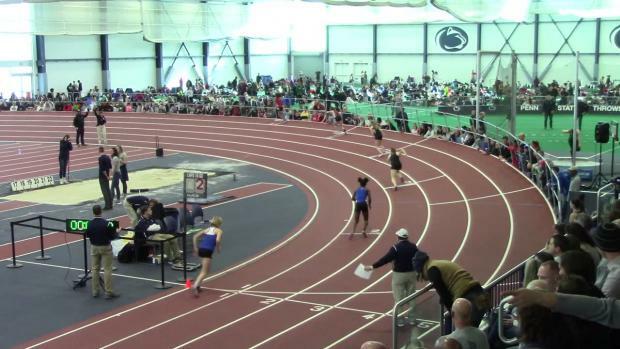 We'll have all the updates from Penn State and more! 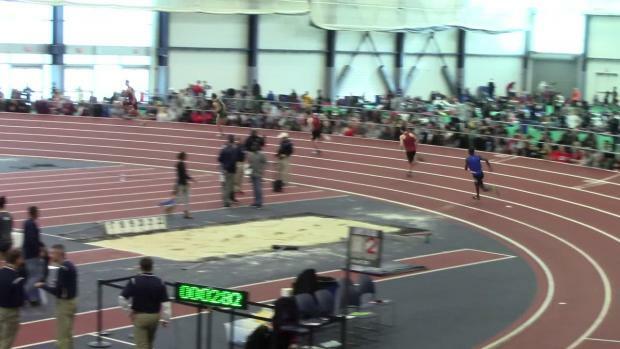 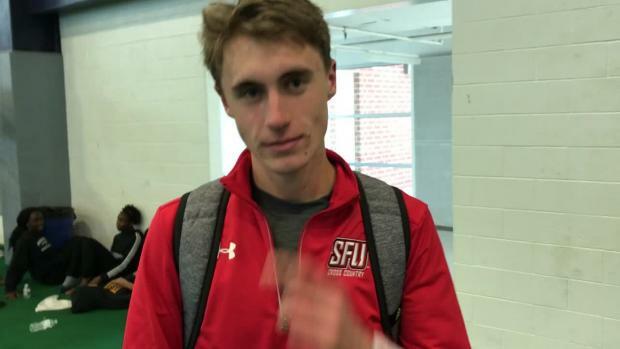 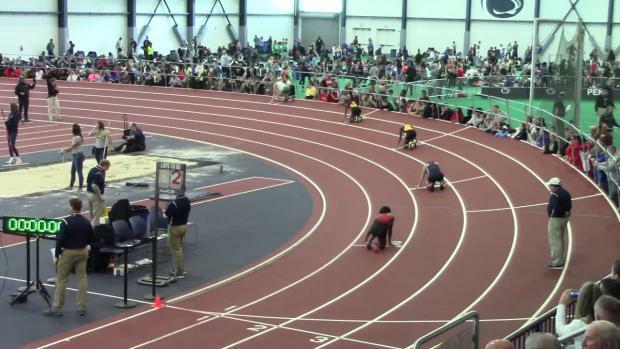 The senior went from eighth to first in the final lap to run a US#11 time! 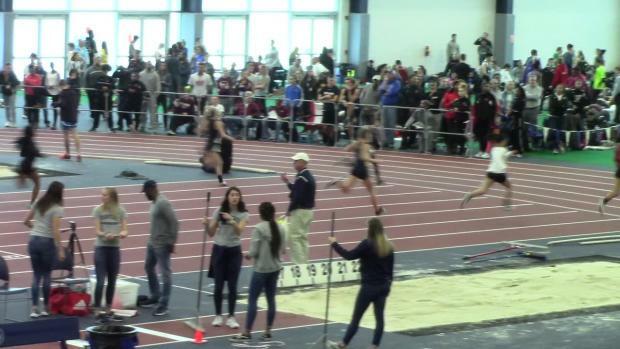 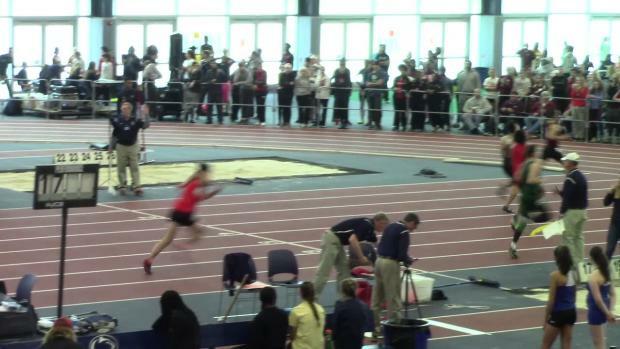 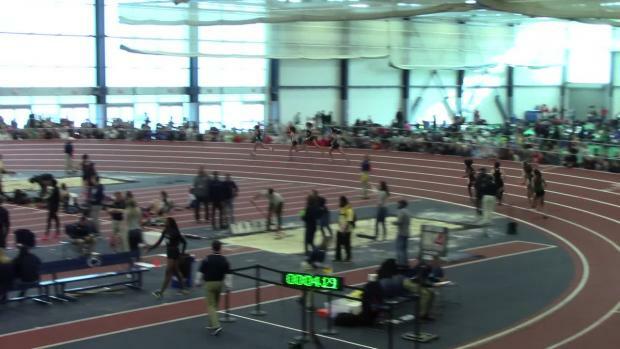 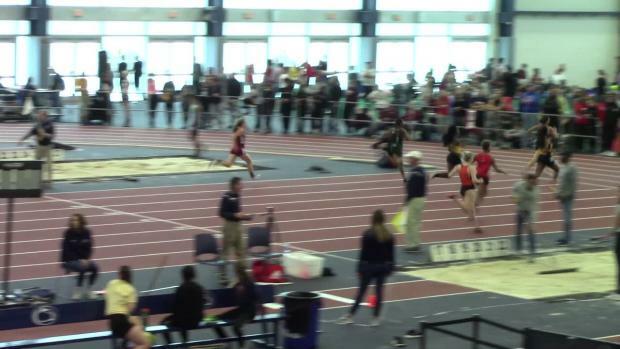 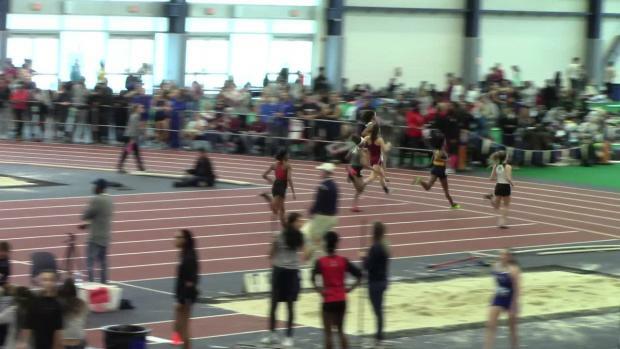 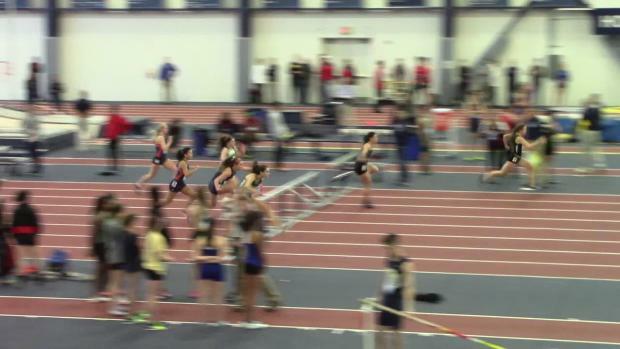 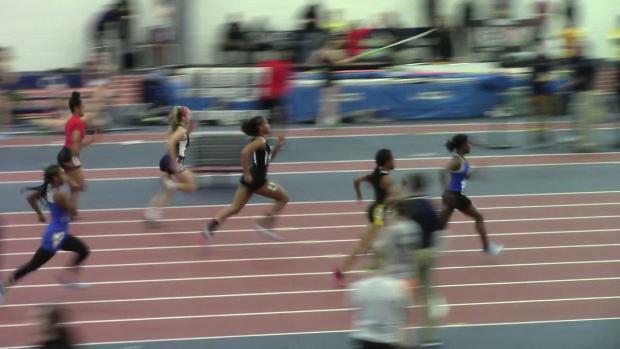 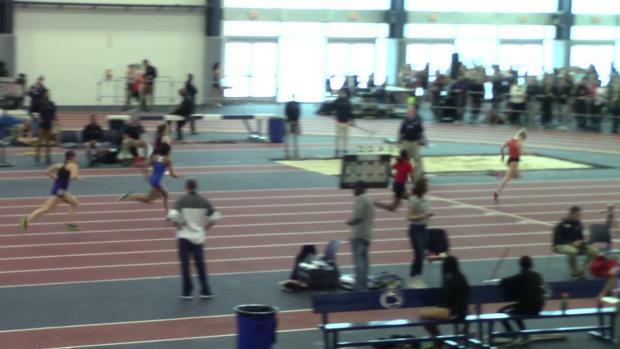 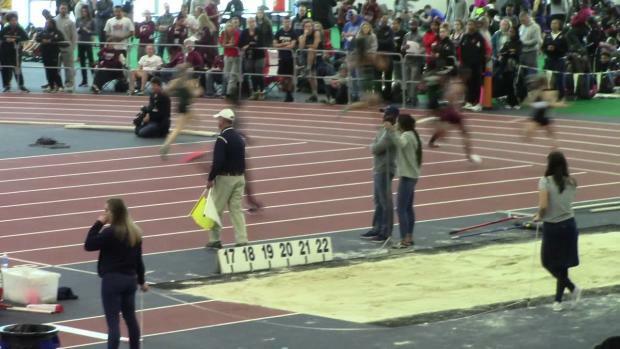 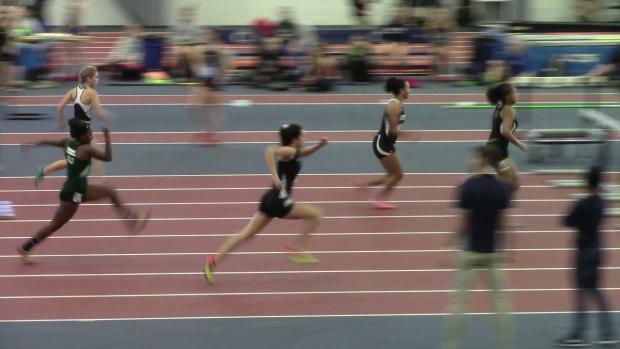 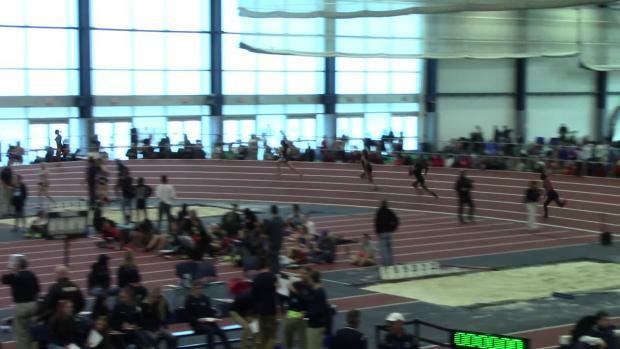 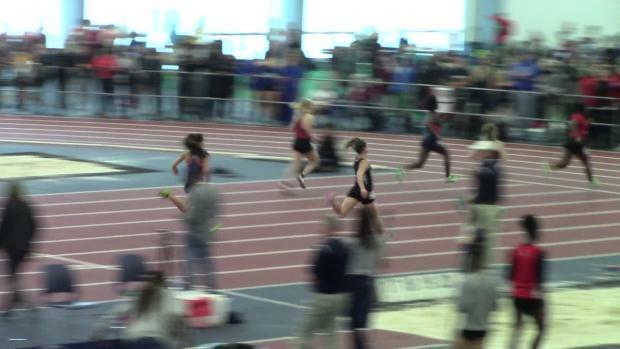 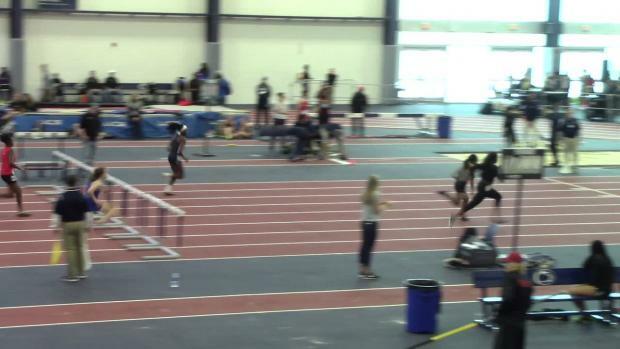 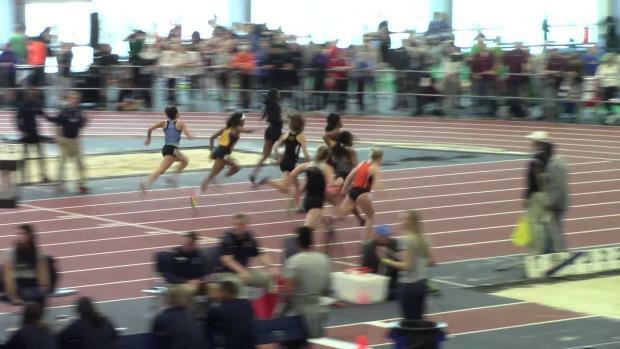 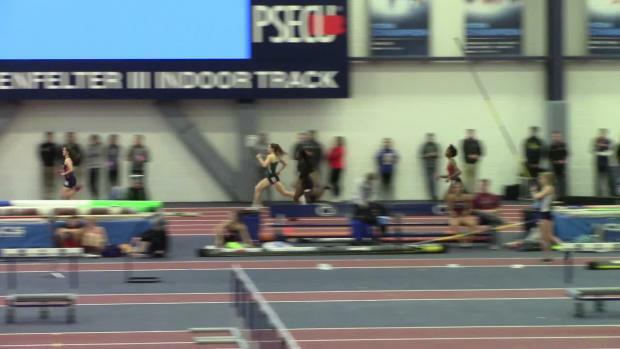 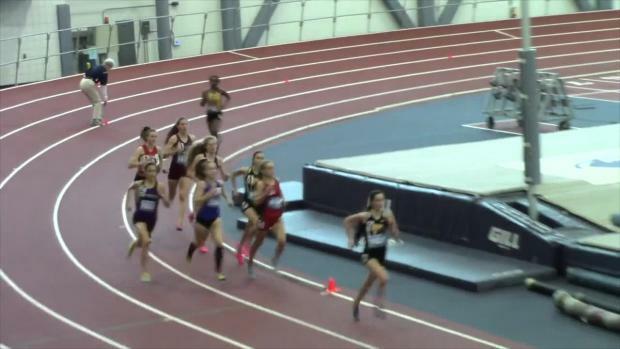 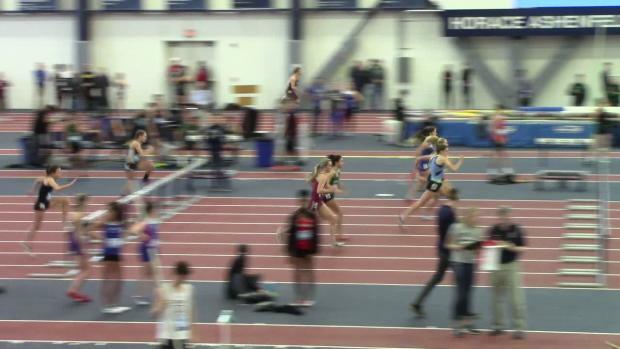 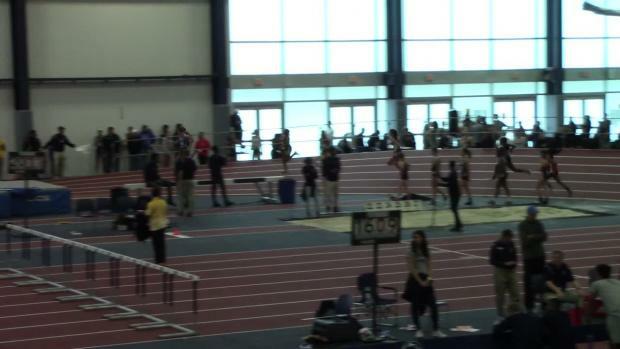 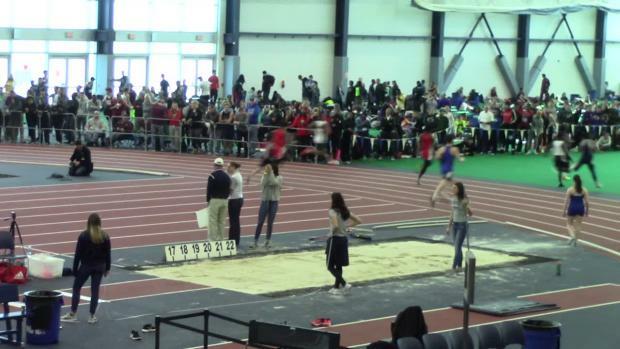 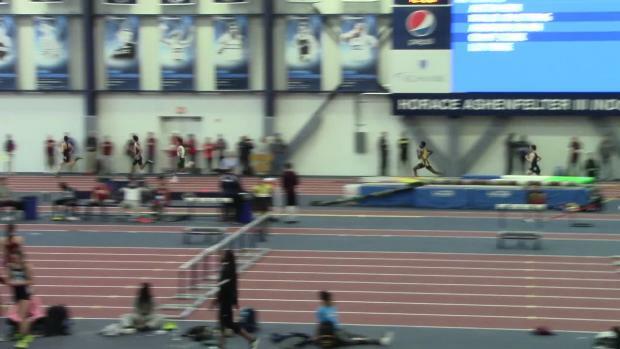 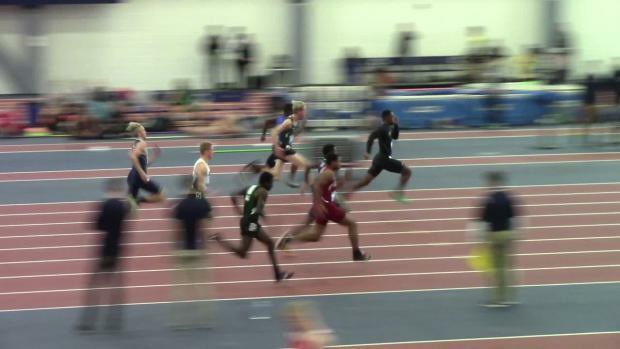 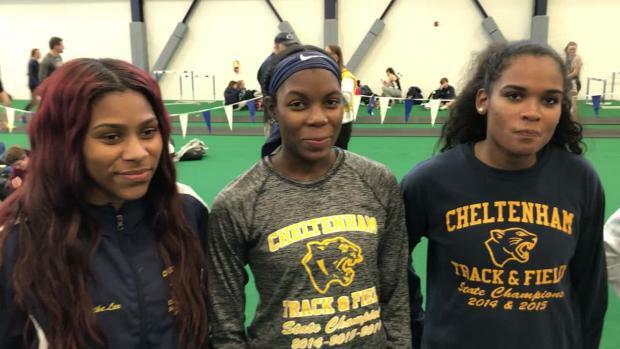 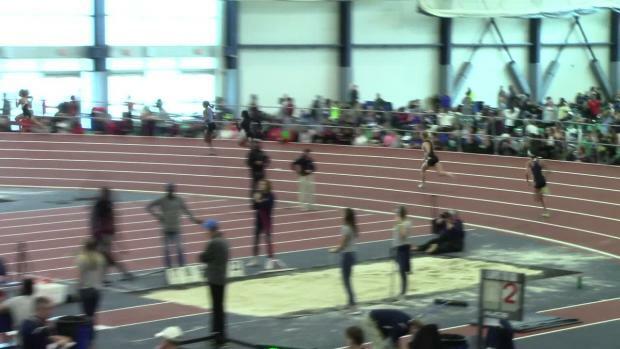 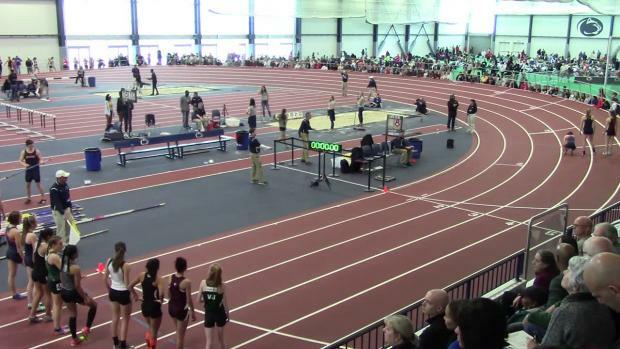 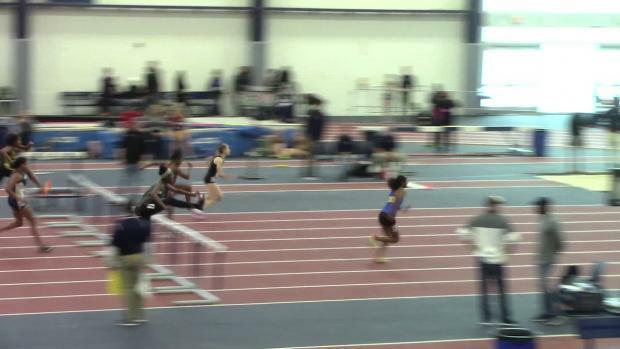 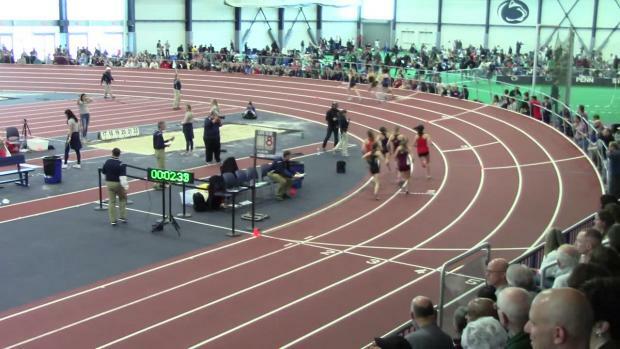 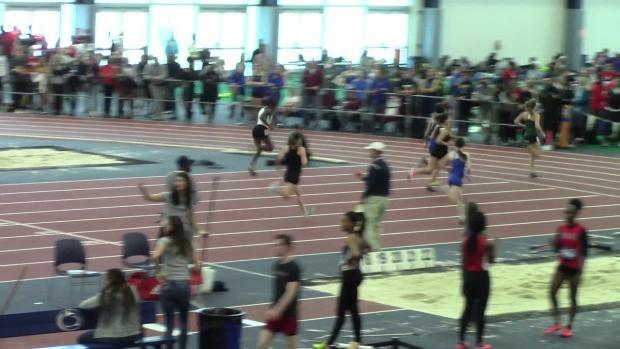 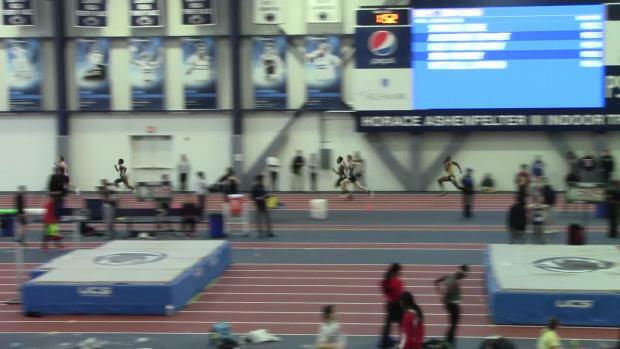 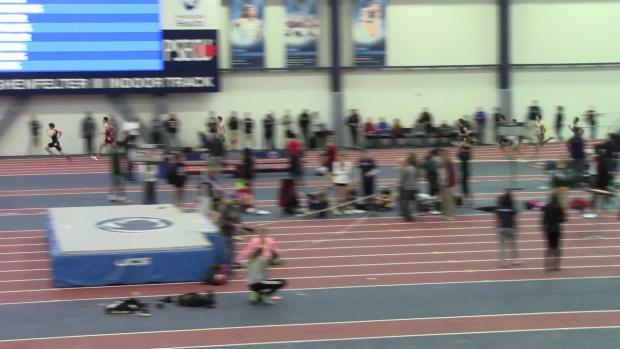 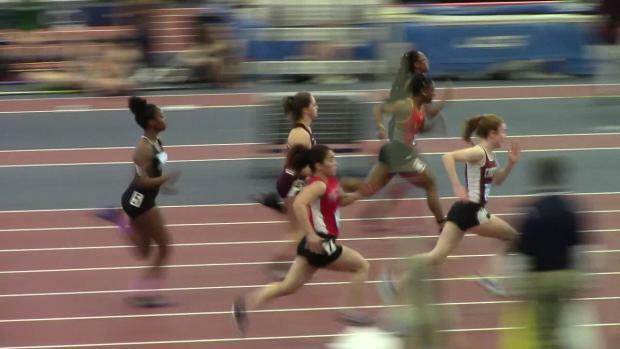 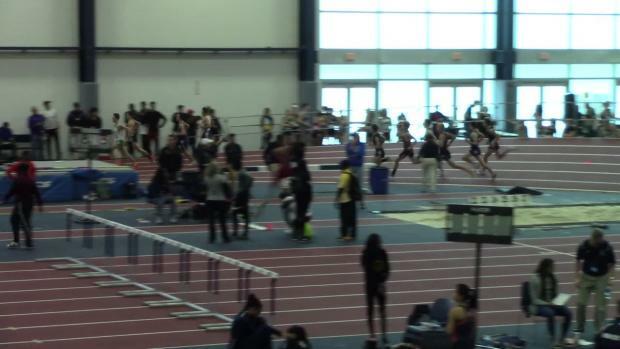 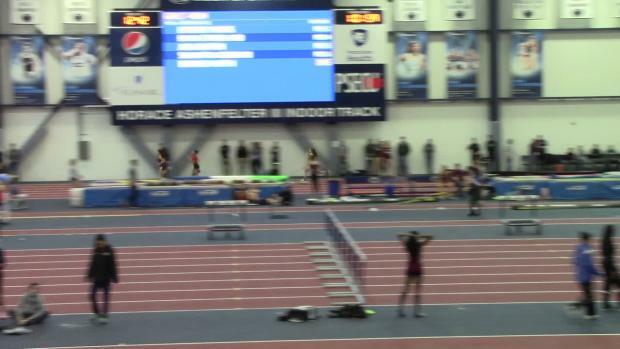 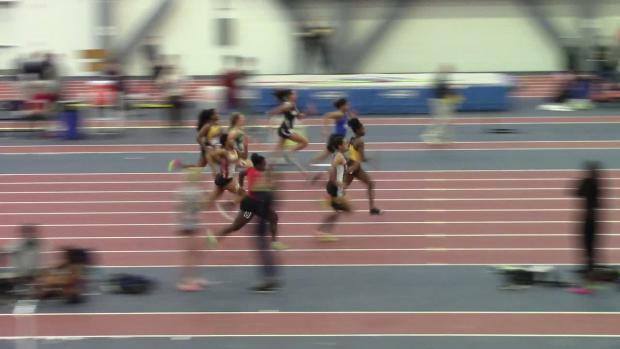 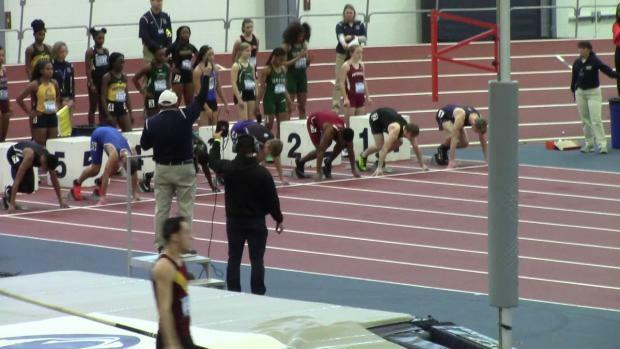 Vote below for the Maryland girls indoor track & field of the week from meets ending on the week of January 6th. 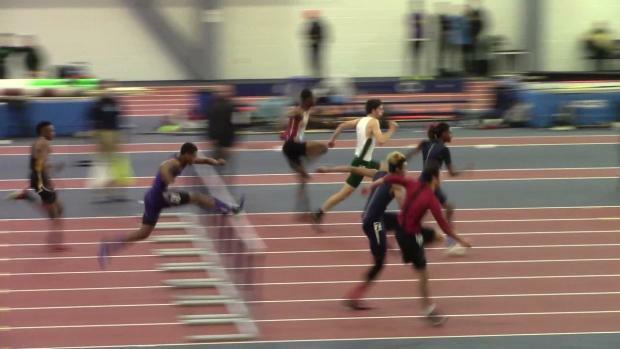 Poll closes on Thursday, January 11th at 9 PM ET. 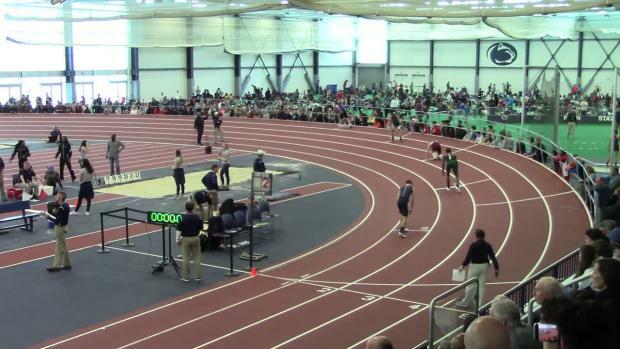 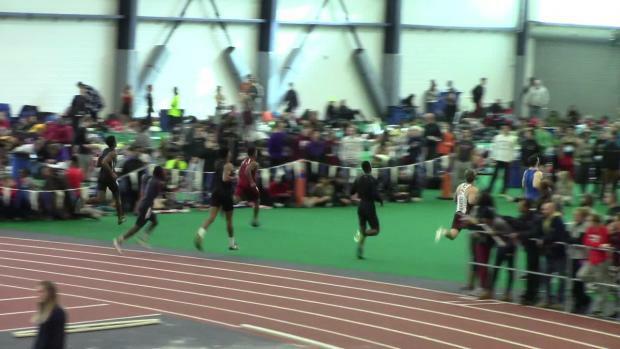 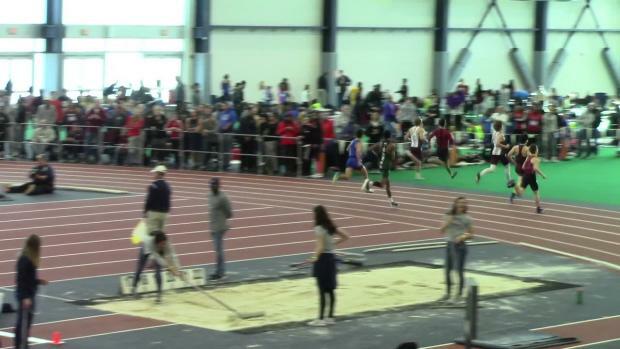 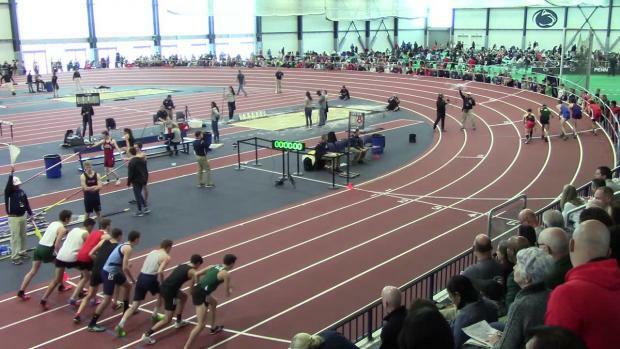 The entries for Saturday's Kevin Dare Invitational are here! 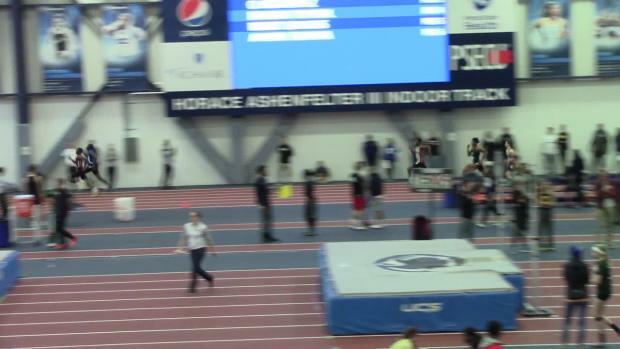 Check out the action from Happy Valley! 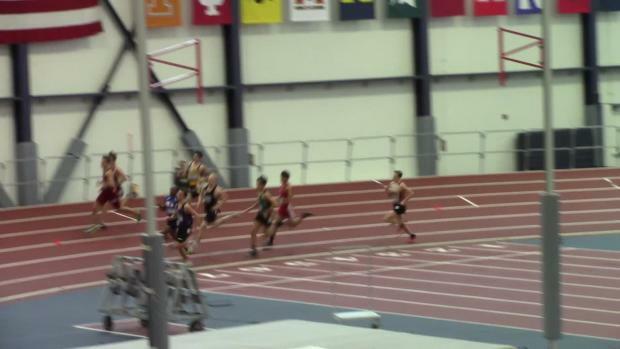 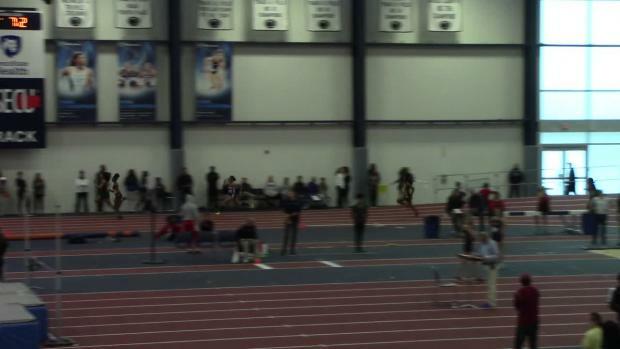 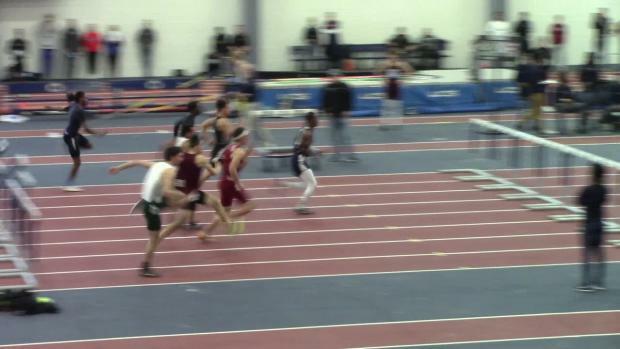 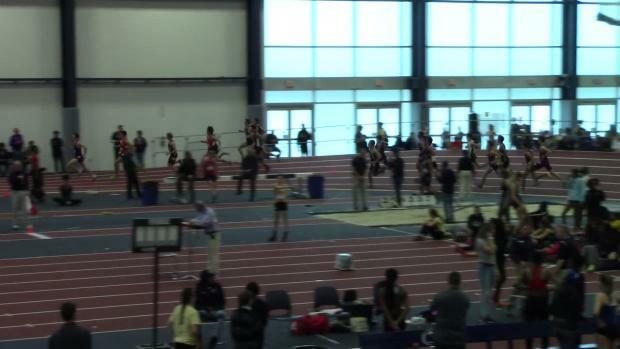 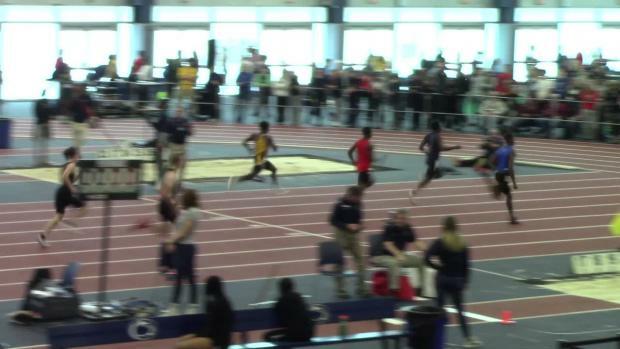 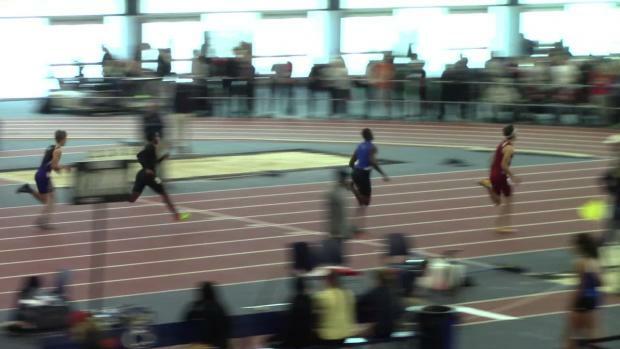 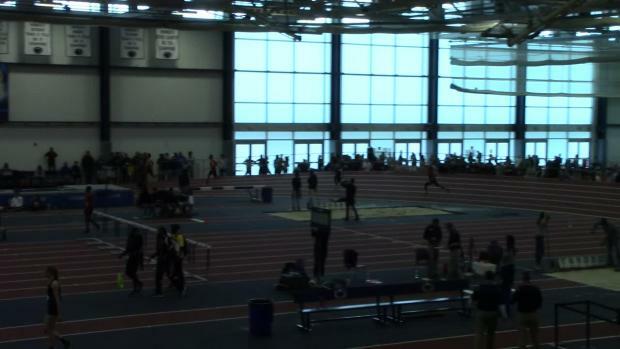 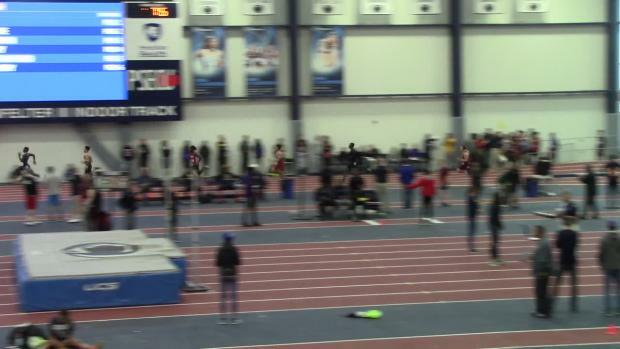 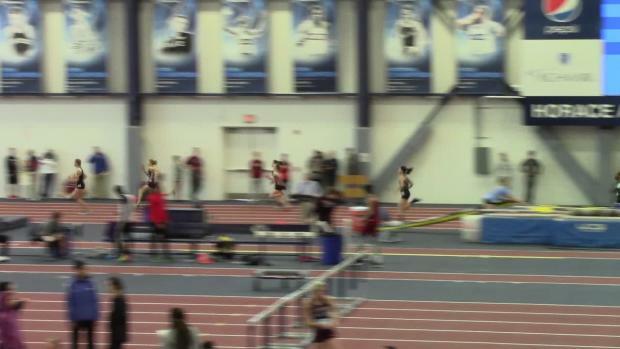 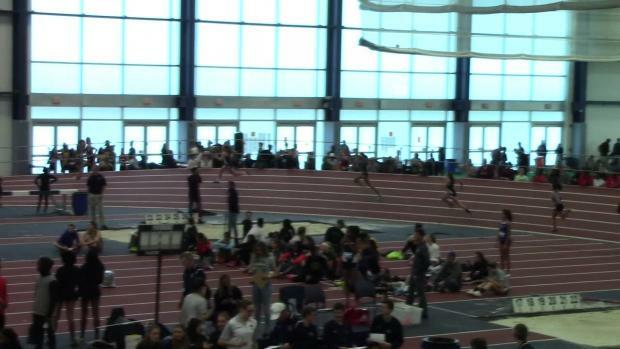 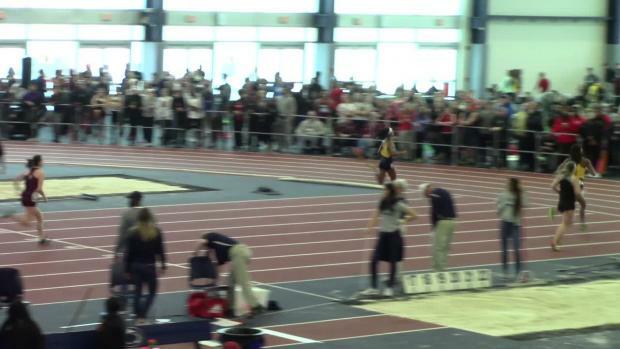 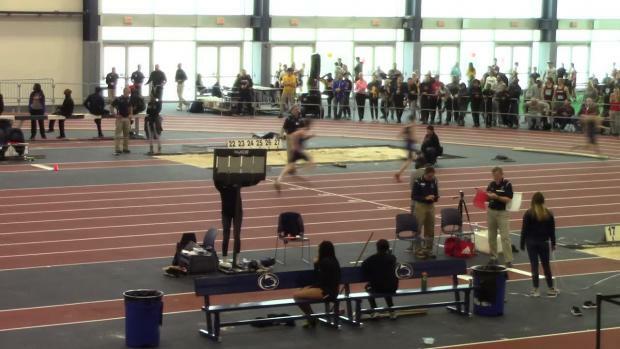 The senior pulled away for the win in 1:55.03! 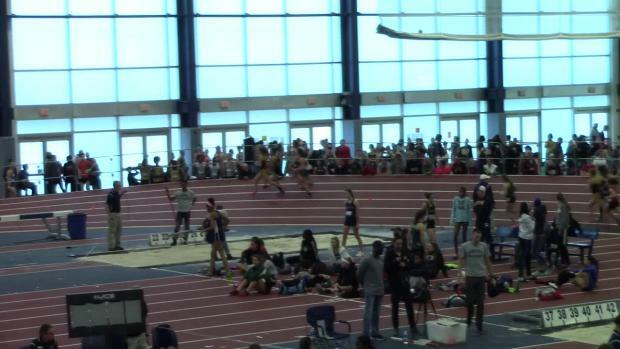 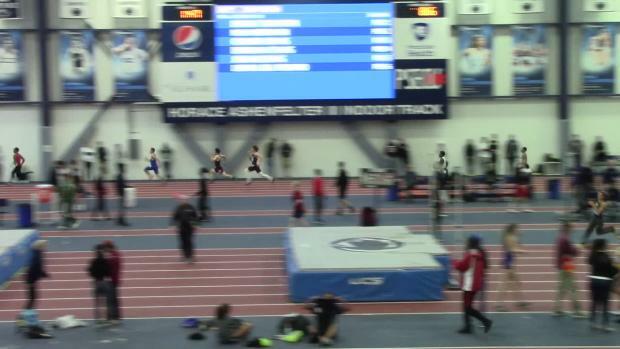 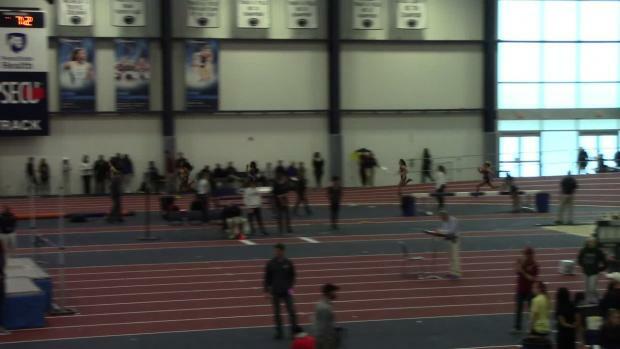 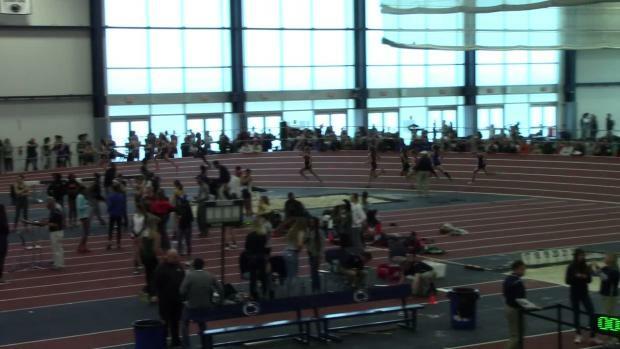 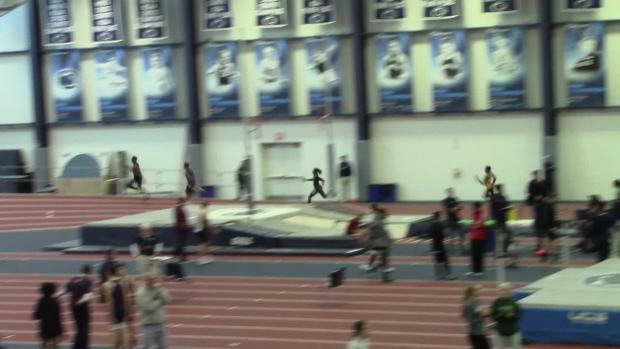 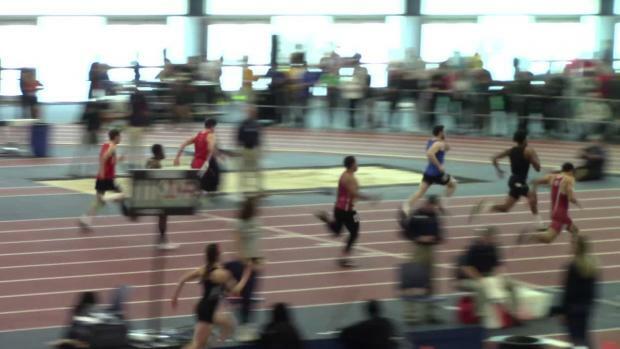 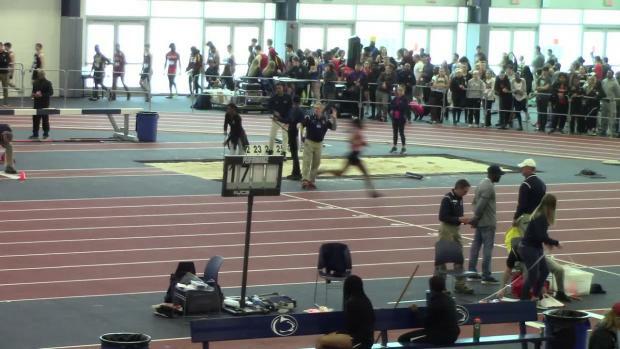 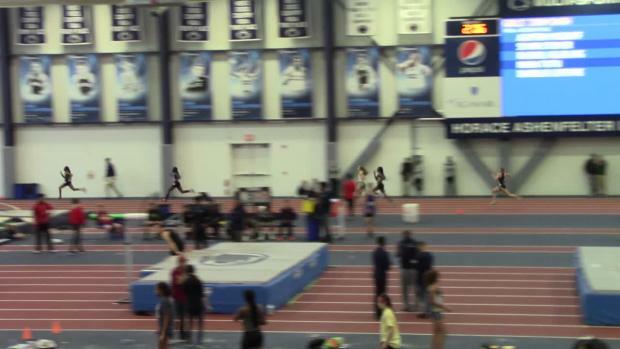 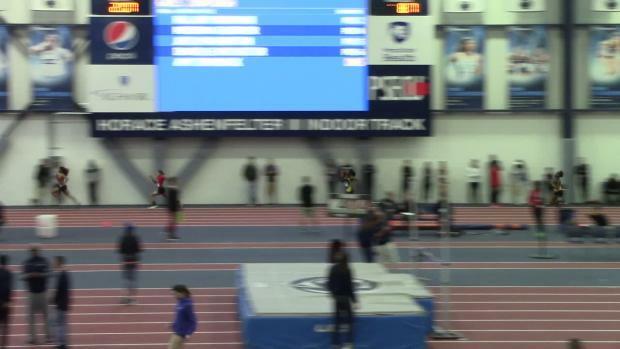 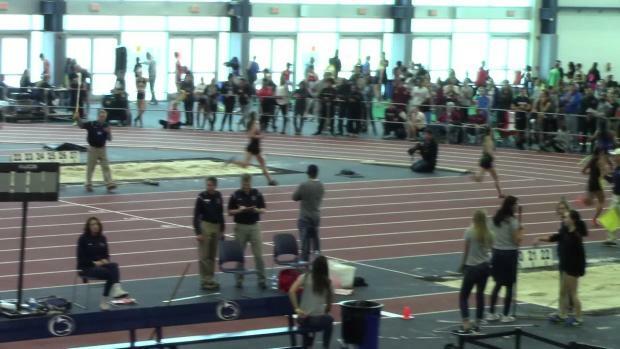 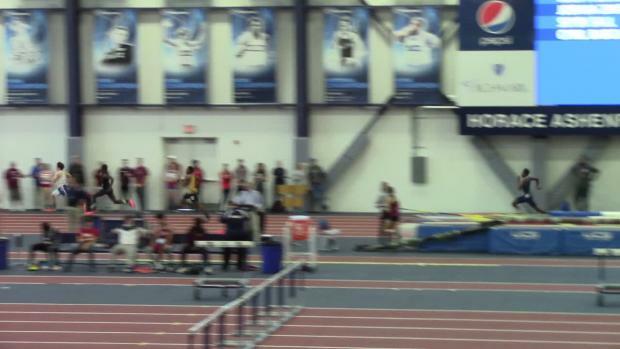 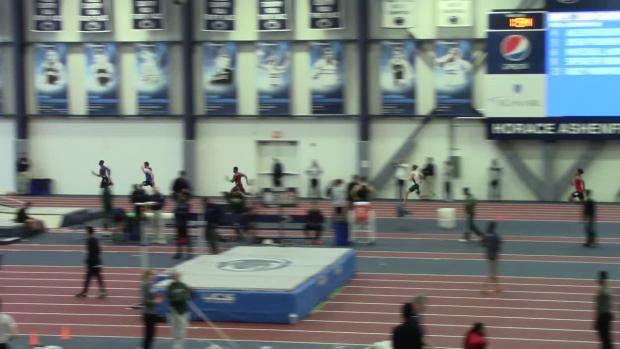 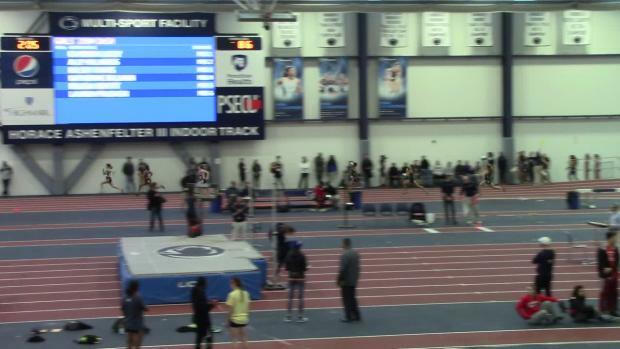 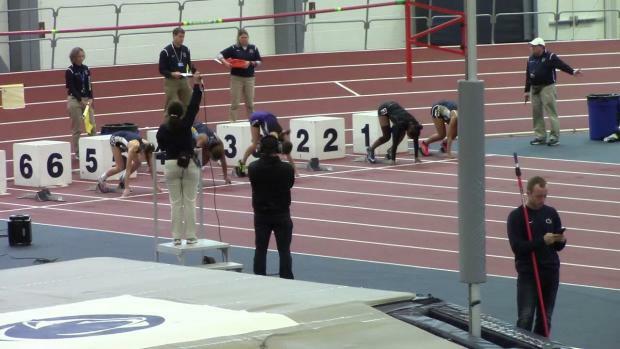 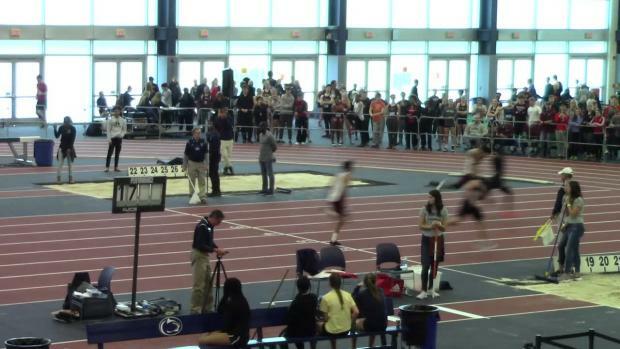 Check out photos from Penn State's annual Kevin Dare Invitational!